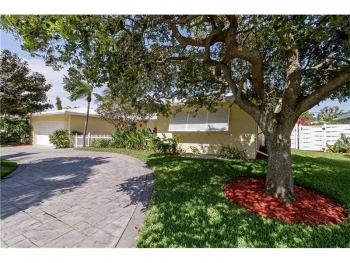 The Royal Palm Acres is one of the best values and most sought after neighborhoods within the Oakland Park real estate market. 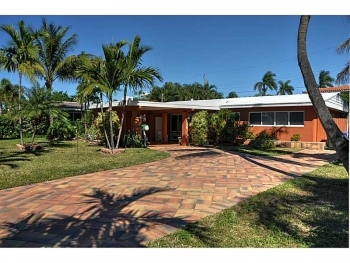 Listed below are the past 30 days of sold homes. 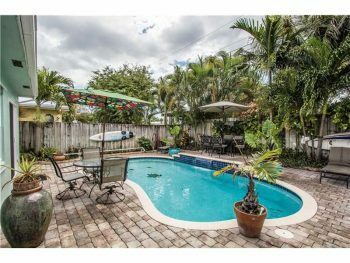 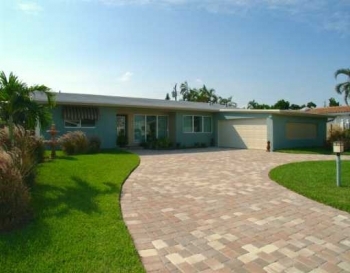 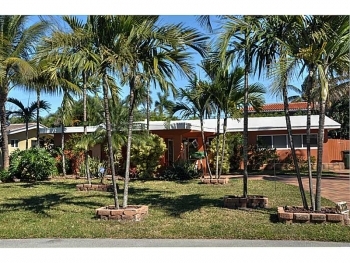 3420 NW 20th Ave, Oakland Park, FL 33309 - 3 bedrooms 2 bathrooms - List price $417,500.00 - Sold price $375,000.00 1760 NW 39th Street, Oakland Park, FL 33309 - 2 bedrooms 2 bathrooms - List price $299,500.00 - Sold price $295,000.00 4485 NW 17th Terrace, Oakland Park, FL 33309 - 2 bedrooms 2 bathrooms - List price $299,000.00 - Sold price $285,000.00 If you are looking to sell or buy contract Royal Palm resident and real estate specialist Keith Hasting at 305-778-0244 or email kjhasting305@gmail.com today for a free no obligation appointment. 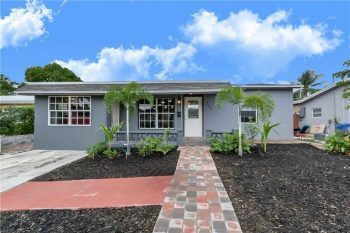 The Coral Woods neighborhood is always a popular choice for home shoppers in the city of Oakland Park. 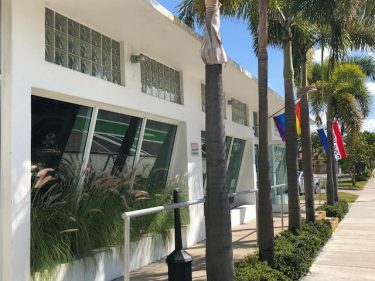 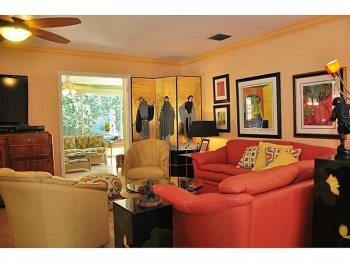 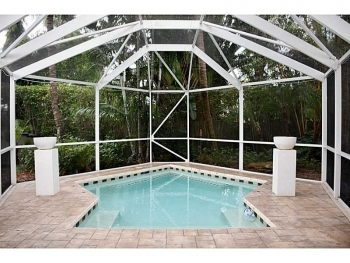 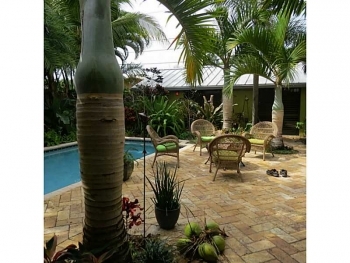 Listed below are the most recent sold homes in Coral Woods: 3476 NE 19th Avenue, Oakland Park,FL 33306 / 3 bedrooms 2 bathrooms / 1604 sq feet / List price $509,900 / Sold price $495,000 3652 NE NE 18th Ave, Oakland Park,FL 33306 / 3 bedrooms 2 bathrooms / 1,716 sq feet / List price $409,000 / Sold price $350,000 1866 NE 33rd Street, Oakland Park,FL 33306 / 3 bedrooms 2 bathrooms / 1,752 sq feet / List price $399,000 / Sold price $350,000 If you are looking to sell or buy in Coral Woods contact Oakland Park resident & real estate agent Keith Hasting for a free, no obligation appointment today.